Gosia Dixon is the owner and photographer of Sugar Plum Photography, now in it’s 8th year of business! Mother to 2 young girls and 2 frenchies, health enthusiast, foodie, animal lover, and hippie at heart. 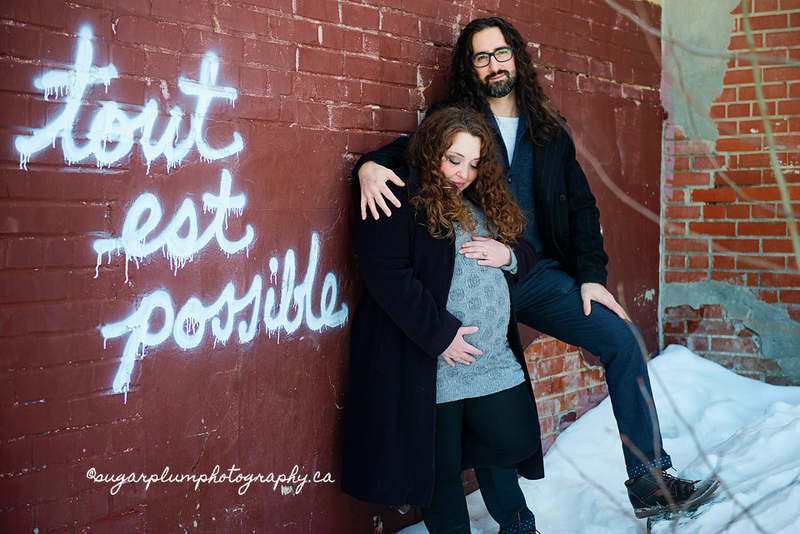 Sugar Plum Photography specializes in maternity, newborn, and baby photography from her centrally located Toronto studio, her home-based studio in Burlington, or yours! 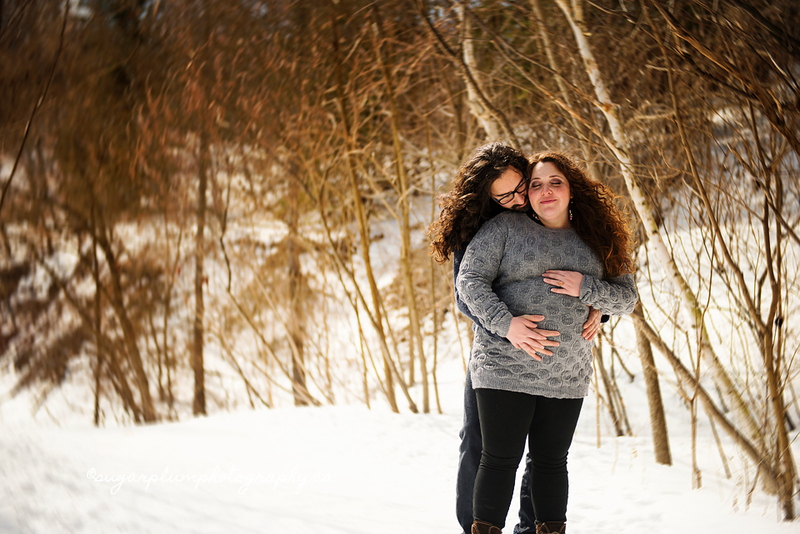 Enjoy the comforts of your home while we artfully capture your precious new love and growing family in your natural environment.